Contact us for your summer vacations! Northern Italy’s southernmost point, the cliff at Capo Ampelio juts out into the sea. From this promontory you can see the sun rising and setting into the waves while enjoying a gentle cooling sea breeze. 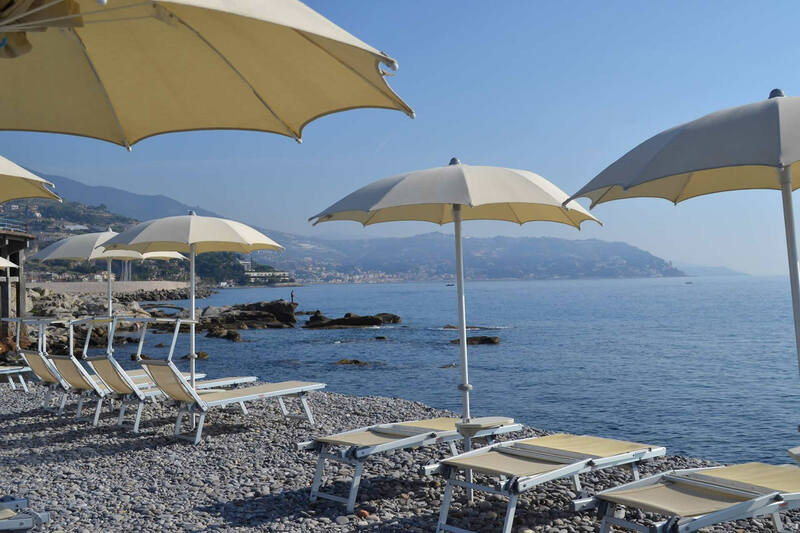 At Amarea you can savour the view of the Ligurian coast and the Côte d’Azur, from sandstone rocks to the smooth, and almost therapeutic, pebbles on the shore. 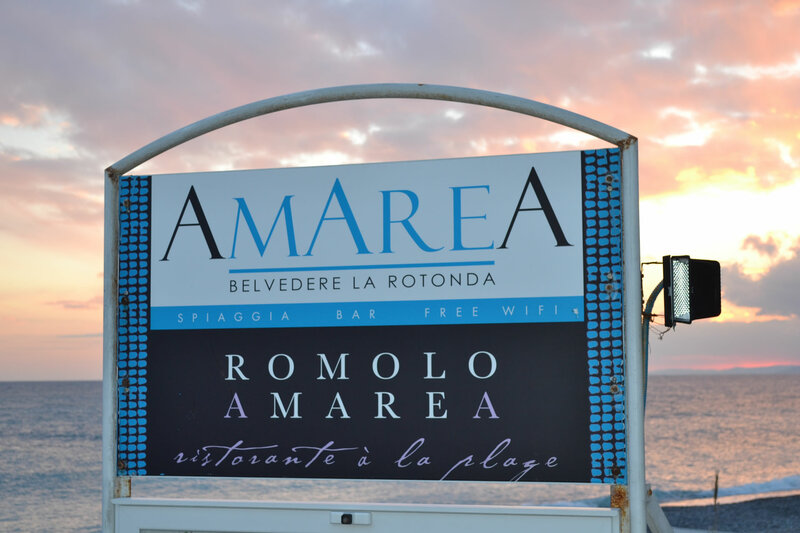 The resort includes a private beach and a restaurant: Romolo Mare. 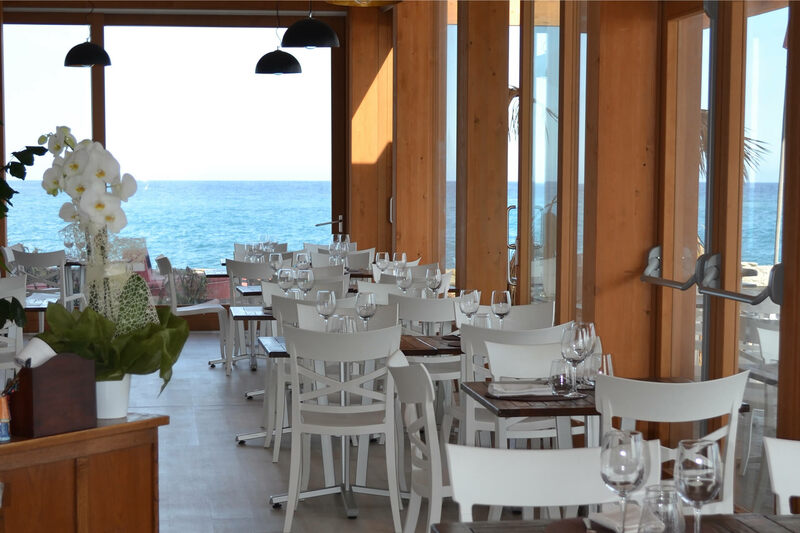 We pride ourselves on our dedication to our guests, on safeguarding the sea and the coast and in the constant search for innovation of the services we offer. Our guests enjoy a friendly and relaxed atmosphere immersed in blissful rest and relaxation.